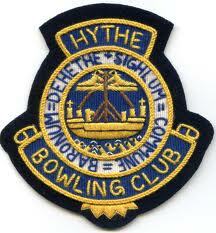 Welcome to Hythe Bowling Club, which was founded in 1904 and is situated just South of the Military Canal and about a hundred yards from the town centre. The club caters for the needs of all its members and we field men’s and ladies for friendlies, league and county games as well as roll ups and club competitions. We welcome newcomers and have qualified coaches ready to help with not only bowling but also the etiquette on the green and we can lend new bowlers a set of woods until they buy their own. If you would like more information then please contact us via our contact page. 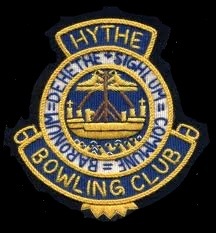 Clubmark status was granted to Hythe Bowling Club by Sport England in September 2016, reflecting high standards of excellence shown by the club.